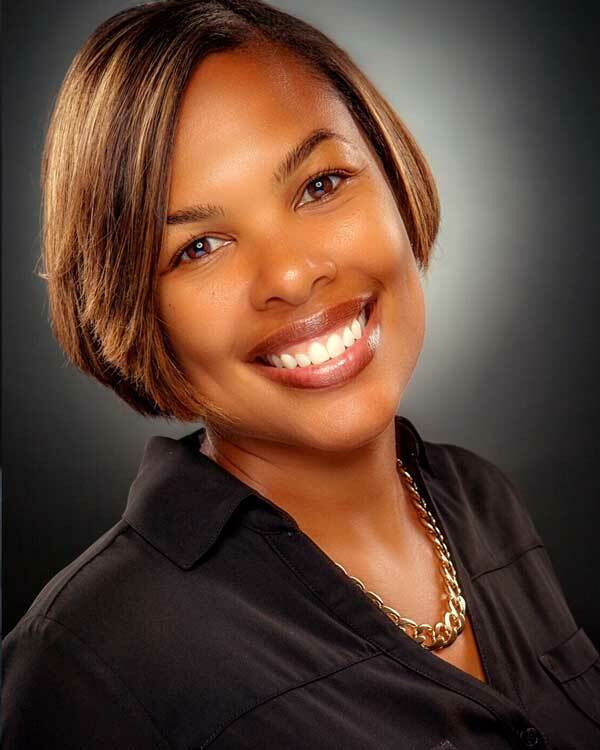 Kendra Settle is a full time professional real estate agent with Dwell California Real Estate and Investments and has been a realtor since 2011. From the time you meet Kendra you will feel at ease with her professional, yet personable working style and confident in her ability to represent your best interest throughout the real estate transaction. Kendra is best known for her tenacity, perseverance, honesty and fairness. Her clients are always a priority and she has a reputation for quick, timely responses to her client’s needs and concerns. Kendra developed a passion for real estate after she began investing in 2000. After having much success on the investment side of real estate she decided to pursue a career in the field that she loves the most. Before beginning her career in real estate she worked in the Telecommunications industry for 15 years and was a business owner of an Indoor Play center for children where she built many great relationships throughout the community. Kendra resides in Porter Ranch with her 2 sons. She enjoys reading, traveling and watching her boys play baseball and basketball.